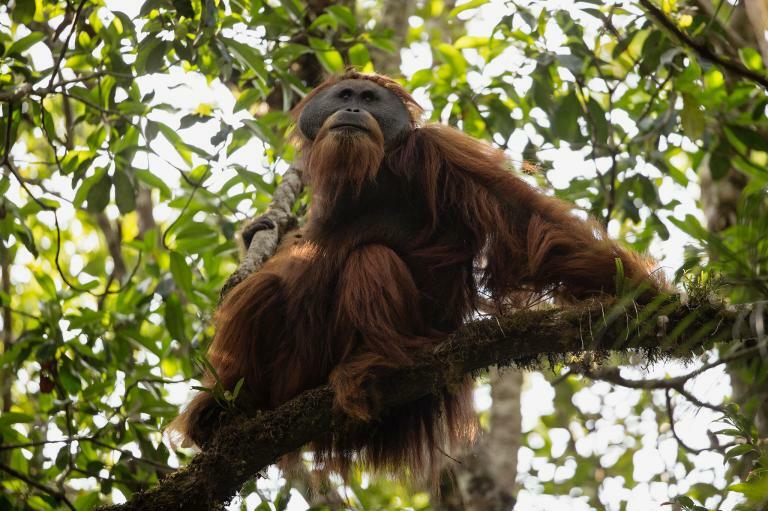 New Great Ape Found in Sumatra – Zero Equals Two! An injured Orangutan was found in great distress. Several researchers tried to save the hurt ape, which was found with several bullets in stomach. The Orangutan died 8 days later. One of the biggest differences that the researchers noticed was that the skull had distinct differences between it and known Orangutans. As the Orangutan was further studied other differences of the skeleton pointed that this was a new species. DNA test proved that this was definitely a new species of Orangutans, Pongo tapanuliensis or the Tapanuli Orangutan. 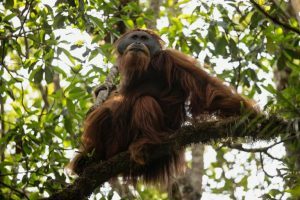 Unfortunately as researchers began to seek out the Tapanuli Orangutan, they found that there are less than 800 of Tapanuli Orangutans left. Making the Tapanuli Orangutan the most endangered Great Ape on the planet.